“`The Catalina Island Museum Silent Film Benefit provides an authentic 1920s movie experience in the historic Avalon Casino Theatre. This year, enjoy a screening of the 1924 production of Peter Pan. The New York Times has referred to it: A pictorial masterpiece. The benefit is in its 30th year. “`This is the first film version of J.M. Barrie’s play of the same name. 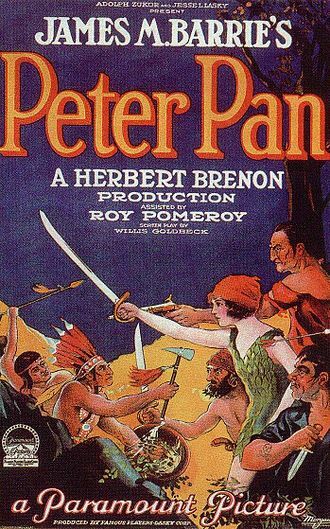 Betty Bronson stars as Peter Pan. This was called one of the greatest children’s movies ever made. Plus, it was partially filmed on Catalina Island. “`Award-winning composer and sound designer, Michael Mortilla, and a group of musicians, will provide the live orchestral accompaniment. They will perform an original score, written by Mortilla specifically for this event. “`Attend the Silent Film Benefit in a period outfit, and you could win a prize for best-dressed individual or best-dressed couple. A prize will also be awarded to the best character from the film. Judging will occur upon arrival. “`A member’s Pre-Performance Talk prior to the Silent Film Benefit. Special guest Cathy Rigby, who starred as Peter Pan on Broadway from 1991 to 1998, will talk about her experiences and answer questions. A group of theater students from McCoy Rigby Conservatory of the Arts will also perform. “`The event is Saturday, May 20th at 1p. Tickets are $25 for members; $28 for non-members; and $10 for children (ages 3 – 15). “`Los Angeles Mayor Eric Garcetti is considering building a gondola that would transport passengers to the summit of Mount Lee, behind the Hollywood Sign. Riders would board near Universal Studios, and be swooped into the air with great views over Lake Hollywood. 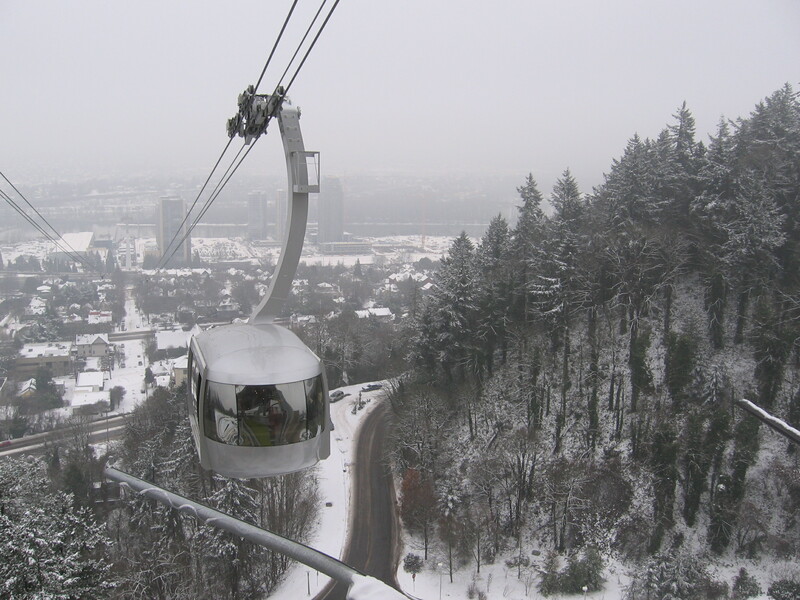 The aerial tram would be a tourist attraction and a way of reducing traffic in neighborhoods near the sign. “`What fun this would be! This entry was posted on Wednesday, May 10th, 2017 at 12:41 am	and is filed under Blog by Manny Pacheco. You can follow any comments to this post through the RSS 2.0 feed. Responses are currently closed, but you can trackback from your own site.